7.1 Return to Karazhan – YES PLEASE! OMG, Nerdgazm! WE’RE GOING BACK TO KARA!!! Four quick and easy tips to get ready for wow Legion. With Legion right around the corner and few fun things left to do in wow, what should you do to kill the bores? Well, getting ready for Legion, of course, but how? Here are four simple tips that will make your life easier comes 8/30. Max out all your professions. Without Garrisons to give free ore and herbs, Legion will present lots of competition for mining and herbalism nodes and resources. With the increased demand, would you rather get partial ores and herbs or a full ones? It sounds obvious to max out these professions, but with Garrisons freebies many of us never bothered leveling up those skills on alts. I hadn’t finished herbalism to 700 until last week and I am sure it has escaped many others. Get on it now while there’s not much else to do. Many changes came with 7.0.3 and many more with the launch of Legion. Are you sure that the ret pally is the class you want to main? What if you change your mind? What about other professions to help your main? 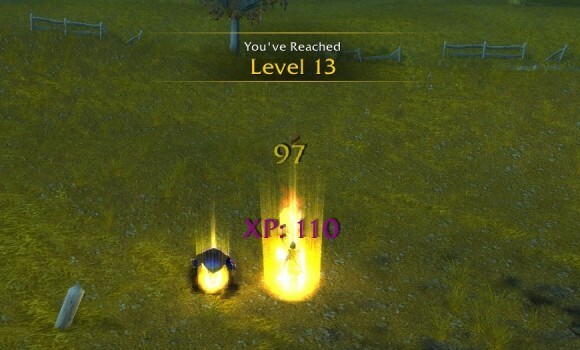 Don’t you have an alt or two that can make your life easier in Legion and could be leveled to 100 in the pre expac lull? I know I have at least one to go, and so do many of you. Great opportunity, don’t be lazy now and regret it later. Gold won’t get you to max level or get you raid ready, but having more gold will not hurt any of them and might be of help. You might be able to buy some nicer crafted gear or mats to make your own. Farm old raids, do the invasions, farm and sell the mats new weapon look mods! 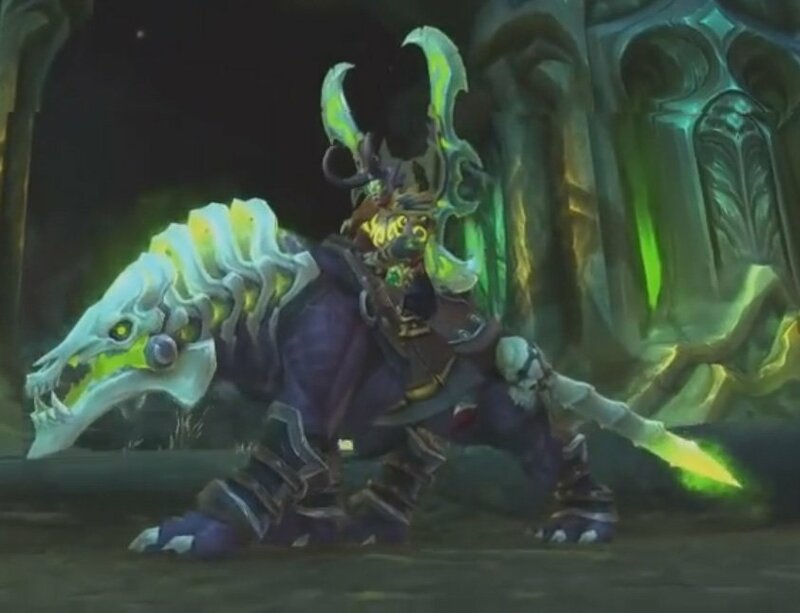 With the invasions dropping chests and currency that gets you ilvl 700 gear, there is no reason to head into Legion undergeared! Sure, you’ll replace them soon enough with quest greens, but why head into the first few areas undergeared when gear is dropping from the sky (almost literally with the demon ships raining down demons). Take the time to do it now and help yourself a little bit when the Legion leveling starts for alts. besides, what else do you have to do right now? Hope these tips helps you find something useful to do during the pre expansion slows. Get ready and sharp for August 30th and happy Legion leveling. Until next time, Adios muchachos! For starters, this is the first expansion that was basically one expansion split into two. 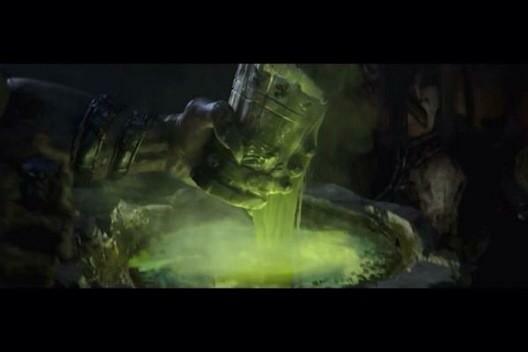 That Gul’dan character; the main villain that was showcased every chance and every cinematic throughout the whole xpac? Yeah, we don’t get to fight him at all. We fight his underlings, his lieutenants, even some of his more powerful allies, but we don’t get the chance to fight him or his true master. 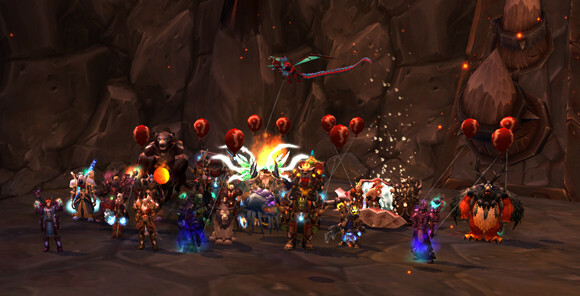 Aside from the Day 1 fiasco with the servers overloading and unable to complete quests, WoD was a huge success at launch. All the new features, the Garrisons, the quality of life improvements to the game, the rare elites and treasures while leveling, all of them were nice additions to the game. However, when later in the expansion Blizzard was unable to fill the void with enough quality content to carry the expansion for as long as it lasted, none of these nice features were able to stop the hemorrhage of millions of subscriptions. Garrisons, were they a good thing? YES! Followed by an enormously resounding NO! They were fun at first. The private mines and herb gardens, even without mining or herbalism skills, were a nice thing. It lowered the grind just a bit, even if only by changing the how and where. Having missions to help gear you up, and lessen the dungeon spamming was a welcome addition. The fact that it felt like a Facebook game “click three times and wait two hours for a result” was not. The shipyard, while it made little sense: “we need a shipyard to get into an area that is just on the other side of the hills you were just questing at” was still pretty cool. The fact that they doubled down by adding the shipyard missions after players were complaining about the Garrison missions was, well, not the smartest. “Joo no like missions? Here’s a double ration!!! AND JOO BETTER LIKE IT!! !” The customization aspect of Garrisons also left a lot to be desired. Yes, players were able to choose their buildings, but it was for usefulness, not to customize the looks, and you also had a few statues here and there, but that’s not really a customizable player area. Also, by making it phased where by default only the player could enter, you completely isolated players, Blizzard. The hub cities this expansion were the absolute worst of any World of Warcraft expansion. The landscape and geography made them feel clunky to navigate and hard to understand. Nothing uniquely useful to do in there unless you were going PVP and Ashran. Garrisons were way more useful in terms of professions, and Pandaria’s hubs were a much more useful portal hub. Note to Blizzard: New cities that don’t feel natural to navigate and offer less usefulness than older cities in the game make for a poor player experience. So, if it wasn’t a complete failure what was good about it? Well, the launch disaster meant that Blizzard came up with a solution to adding more server side capacity on the fly, as needed. A bit clunky sometimes, but it works and allows us to play and make progression even when the whole server is congregated in a small area. While far form perfect that’s a huge technical improvement on the server side. 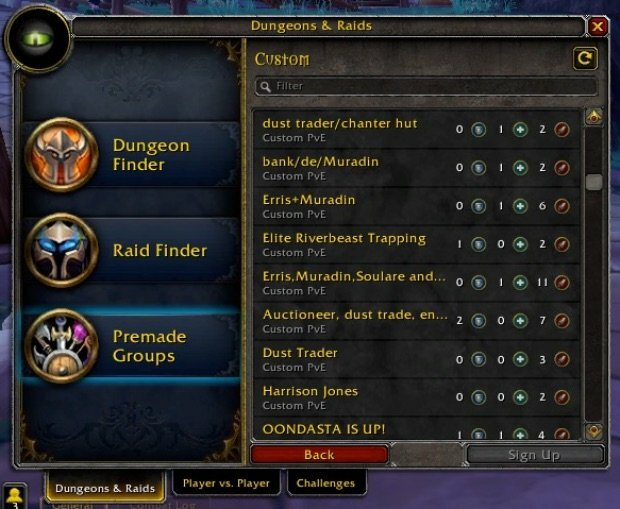 Cross server raiding and the improved group finder system are amazing, and while these features came out during MoP, it was all early gifts in preparation and testing for WoD. The flexible raid size was Godly and a very welcome change to the rigidity that had been organizing and managing raids. Not having to tell your friends “sorry, no room for you tonight” or having to hear “Sorry, you’re out for the night” is a godsend. Love it or hate it, Personal Loot also gave puggers a good option to the age old problem of ninja’ing. Heck, it was so bad and prevalent, we invented a verb for it, lol! Gone are the days when your choices were to risk a ninja lead or simply not participating in a raid. Nowadays if it’s not Personal Loot, few people sign up to a raid, so most pugs are running personal loot. Don’t want to risk being ninja’d? Look for a personal loot raid, there are plenty to choose from. 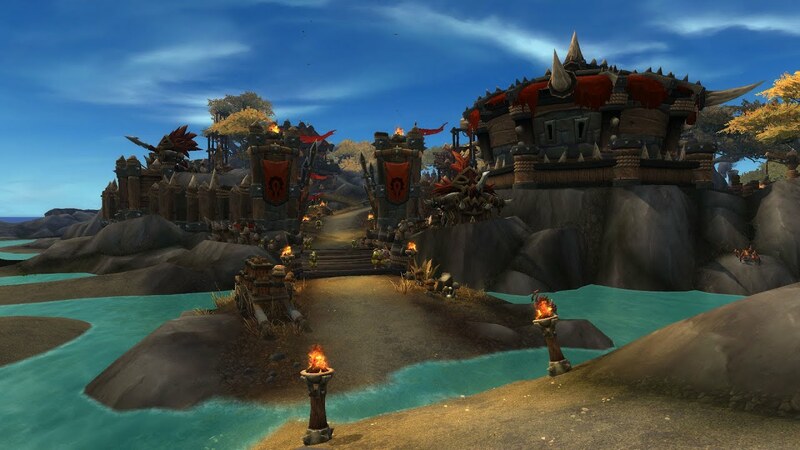 Also, as poorly as it was implemented, and as boring as they became, Garrisons proved that Blizzard can easily do a “player housing” type of phasing if they chose to do so. Lots of improvements would be necessary to the concept, but the technology has been developed and is available for them if they chose to. So what’s the verdict? Failure or not? In terms of player experience, Warlords of Draenor made huge strides to deliver a more enjoyable interface, or in many instances a lot less tedious. The game now includes a lot of nice features that improve the look and feel experience. In terms of content and making it fun for the player, WoD fell flat on it’s face. It started with a great story, and then stalled, taunted us with a final boss we never fought, gave us boring Garrison missions, and once again, left us hanging with no new content for well over a year after the final raid was released. 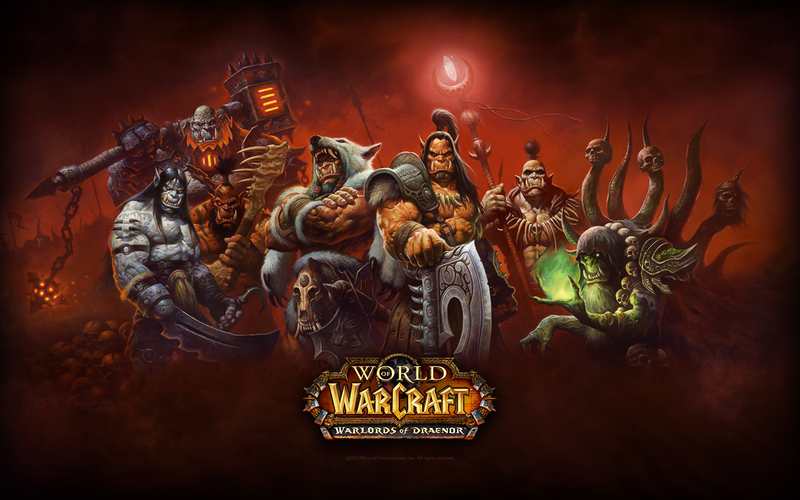 However, there were major technological improvements to the game, like flex number and cross realm raiding, “player housing”, the new group finder tool, and real time world phasing, which are great platforms for Blizzard to continue to build upon. While I grade the overall WoD experience as a D minus, because it was just not that much fun, and what’s a game that’s not fun, due to the technical improvements, I have to say that the expansion as a whole was not a complete failure as it gives Blizzard a good number of improvements to carry forward and build upon. Here’s a toast to hoping Blizzard learned the lesson about content and uses the platform improvements to bring us a better, more fun expansion in World of Warcraft Legion. The new website debuts today with a whole new look and feel. New colors, dynamic backgrounds, new style logos, and enhanced user experience. With the release of wow Legion coming right around the corner, Blizzard seems to be releasing a lot of amazing things to hype it up. Good job, Blizzard.